* This is the filled weight. Product ships unfilled. 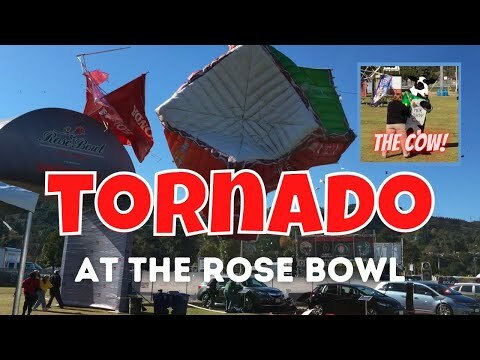 Windblown canopies are the #1 cause of property loss and injury at outdoor events where canopies are widely used. Thoughtfully created by James Eaton, an Industrial Designer by education and an artist by trade, each canopy weight style delivers on both form and function. Protect your customers, products and family. Whether your canopy or tent is at an art fair, farmer’s market, sporting event, outdoor festival or a family outing, our rugged, professionally designed weights will help keep you safe from harm. Thank you for considering US Weight, your solution for canopy, tent, awning or gazebo weights.